In recent weeks more and more information has slowly become available regarding the highly anticicapted, yet-to-be-released Windows 8 operating system. From the positive first impressions it has set to news that the blue screen of death has been redesigned, Windows 8 is set to radically change the way Microsoft’s flagship OS is perceived. If you have been experiencing issues with installing or uninstalling software on your Windows computer, your solution may now be in sight. 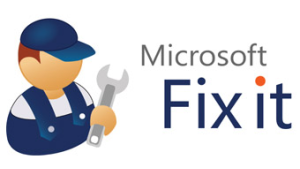 Microsoft has now released a Fix-It to diagnose problematic installing and uninstalling issues. 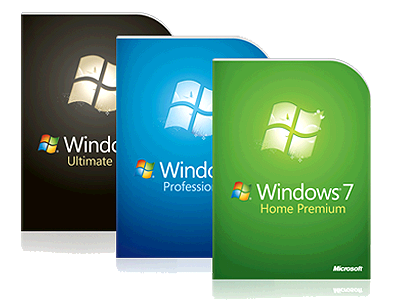 Although it is usually not a problem to install or uninstall most Windows software, problems can occur during this process, causing programs to not install or uninstall properly. You hear it all the time. It’s almost considered common knowledge that Microsoft’s Windows operating system is insecure, unsafe, and an easy target for hackers. But now, according to renown security firm Kaspersky Lab, that conventional wisdom is just plain wrong. In their latest quarterly malware report, Kaspersky Lab’s discovered that none of the top 10 malware and security threats are Microsoft-related. That’s right… not even ONE.